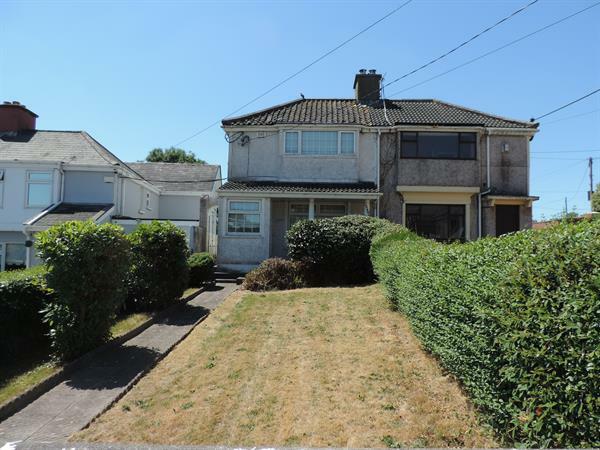 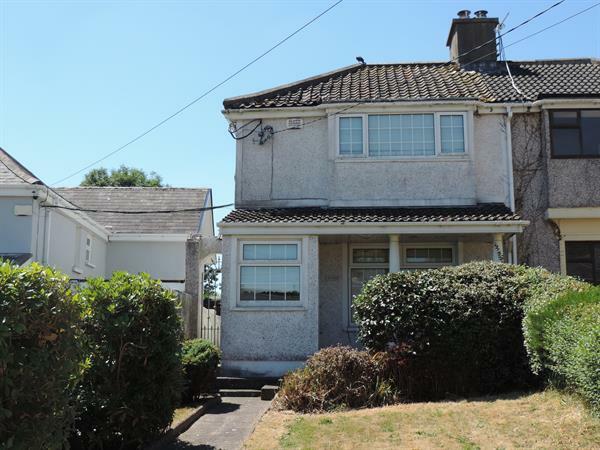 Open Viewing Thursday 21st March, 5.30-6.00 p.m Three bedroom semi-detached house situated on Kerry Hall Road, Fairhill. 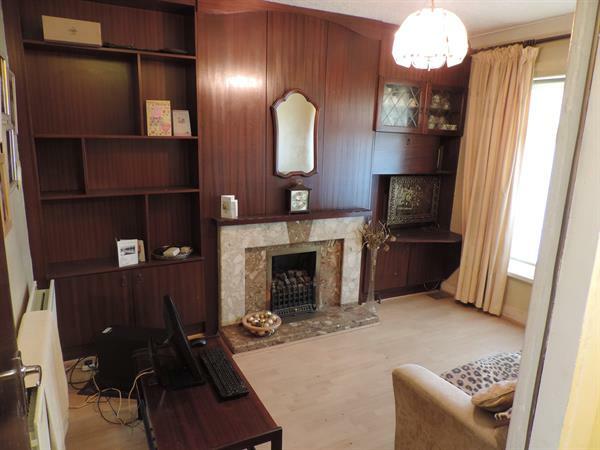 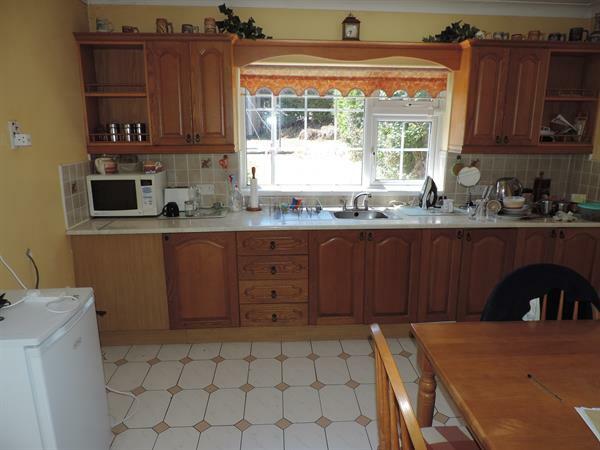 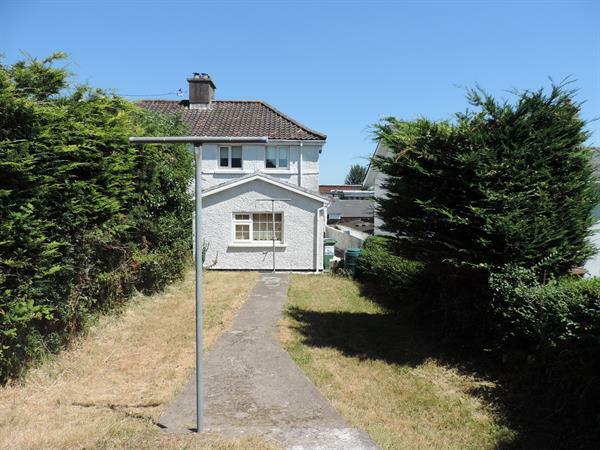 The property is located approximately 2km from Cork city centre and has all amenities to hand. 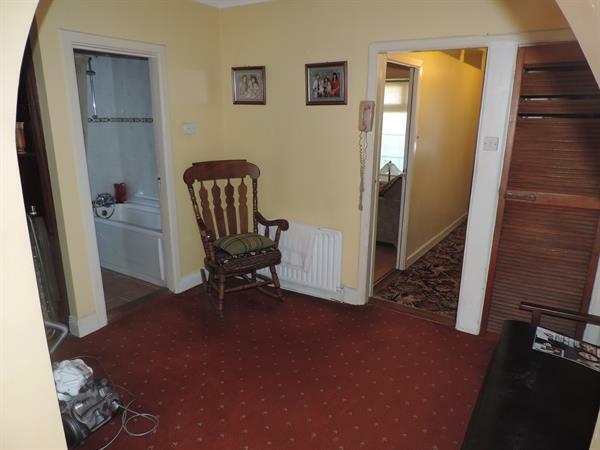 The property has a large front and rear.